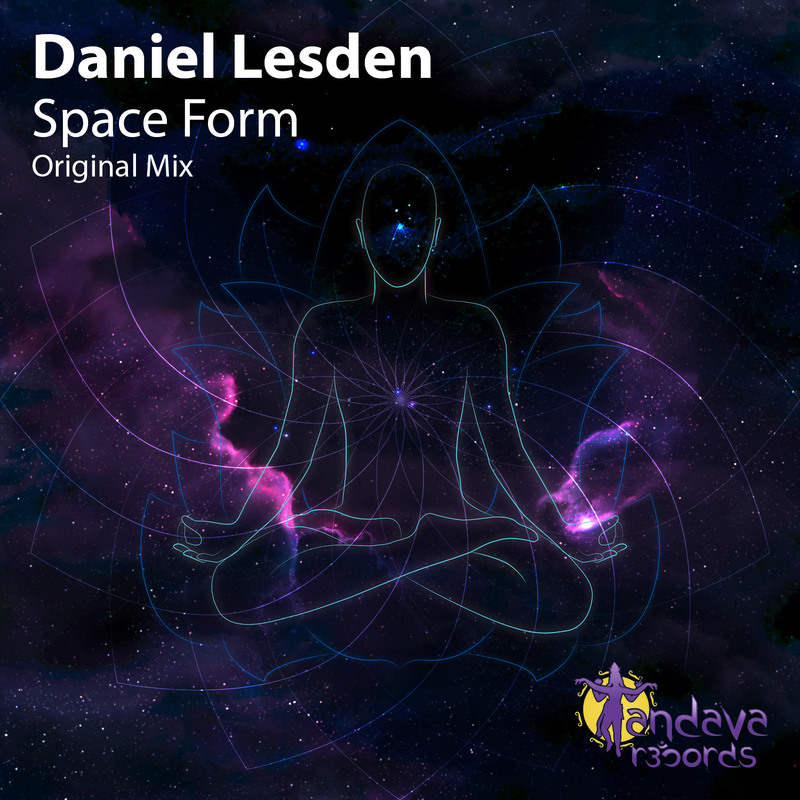 Tandava Records is proud to announce their second upcoming release, a single from Daniel Lesden — Space Form. The idea behind the single is the unique style that Daniel Lesden is trying to portray and as he describes the track is „made for the dancefloor“. Daniel Lesden is no newbie in the Psytrance scene as he has released top chart material with Ovnimoon Records and also runs a monthly podcast show which has gained quite a lot of audience and reputation. Introducing my new single: Space Form. Groovy, emotive and extremely energetic tech/psy/progressive with a slightly dark atmosphere is ready to rock the dancefloors! The track will be released on fresh Serbian label Tandava Records in November 2013.